The Hastings Photography Group (HPG) holds competitions for both Digital Images and prints. 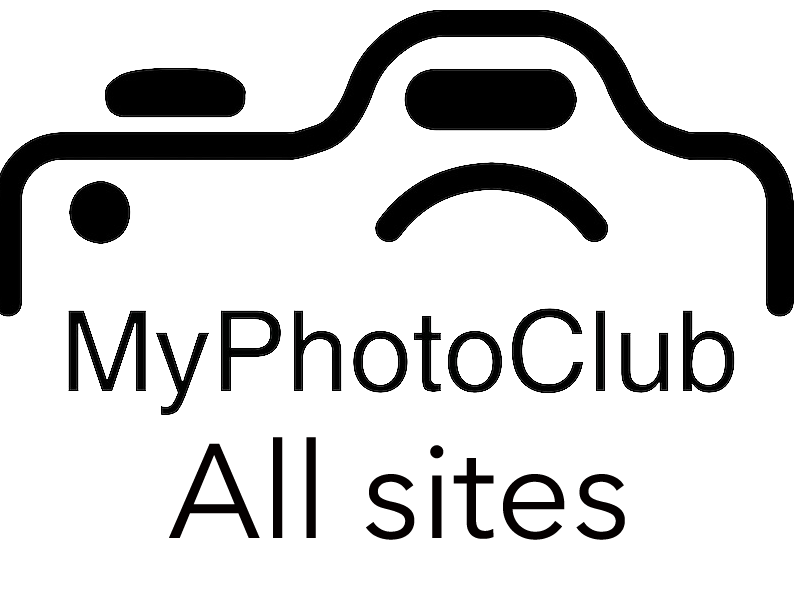 Digital competitions are held monthly in open colour, open mono, nature and set subject categories. Print competitions are held twice yearly in open colour, open mono and nature categories. Competitions are appraised by independent judges. Annual Digital and Print of the year competitions are held in November each year at which members compete for category and overall image or print or the year. The HPG also participates in annual NSW Northern Zone Inter-club and FCC competitions. Click on the link below for the HPG Competition Rules which apply from 1st January 2018.